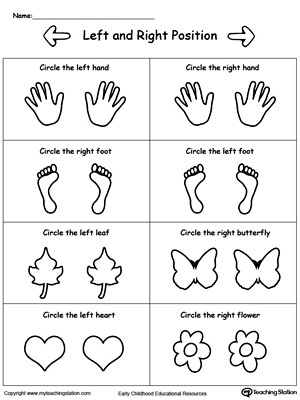 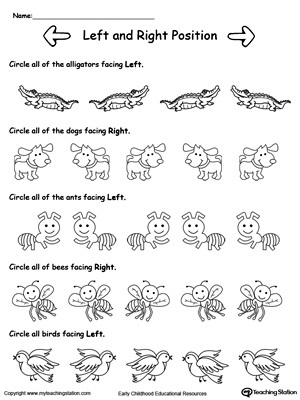 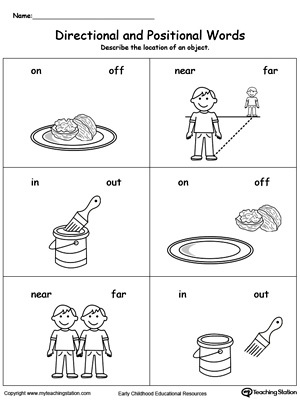 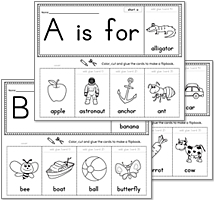 Practice recognizing "above", "on" and "below" positions by drawing the objects based on the instructions. 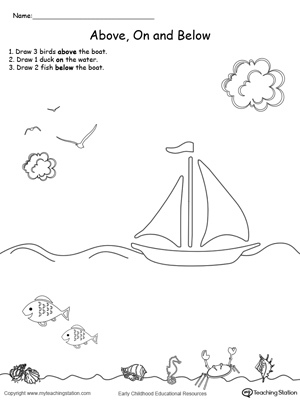 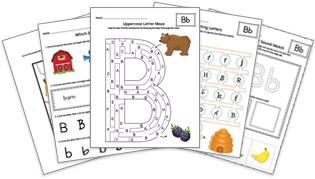 In this coloring math printable worksheet, your child will draw pictures above, on and below other objects. 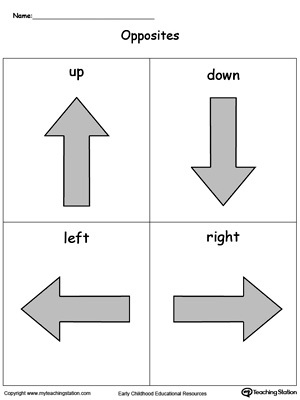 Which Is Left and Which is Right?